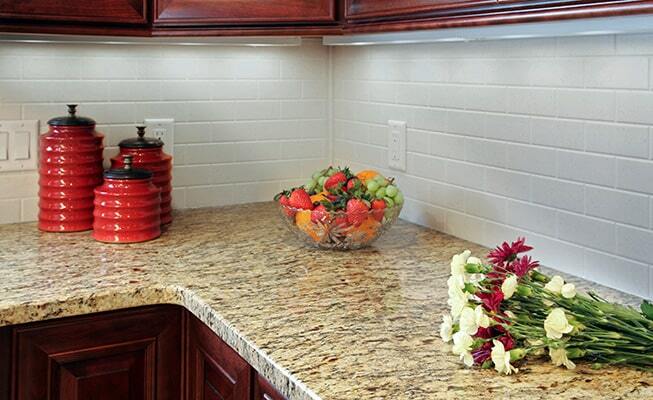 Natural stone masterpieces—kitchen countertop surfaces crafted by Mother Nature herself. It's a gorgeous natural stone surface, but not all granite is of the same quality. That’s why we’ve curated a select collection of 14 exceptional countertop colors, known as Granite Certified by Kitchen Magic. These granite selections, quarried from Italy, Brazil, India and the U.S., are of the highest quality available on the planet. We feel so strongly about that—we back them up with a Limited Lifetime Warranty. 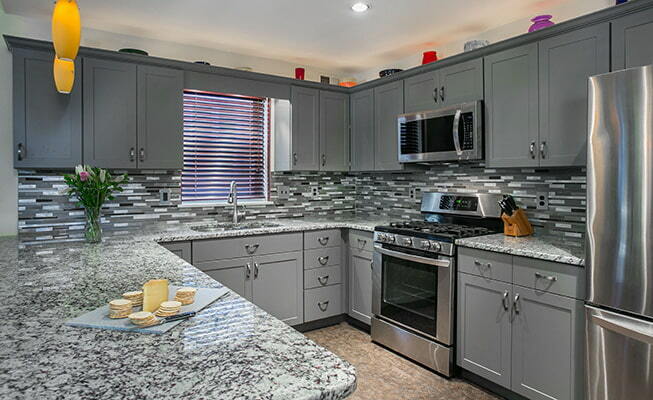 The granite used to fabricate countertops occurs naturally in the Earth and all granite colors are subject to variations in shade and pattern. Computer monitors display colors differently and colors may also vary from printed representations. The best way to view granite countertop samples is in the lighting of your own home. This collection has been hand-chosen for the most design-friendly colors, hues, and patterns—only the highest quality granite makes the cut! We confidently stand behind Granite Certified by Kitchen Magic with a Limited Lifetime Warranty—covering you for as long as you own your home. 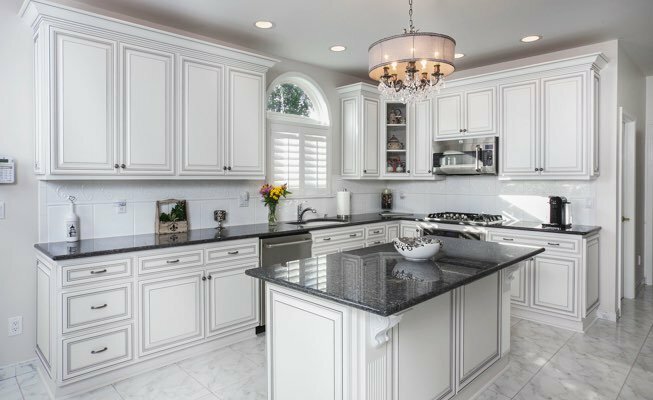 Granite Certified by Kitchen Magic comes with the most effective sealant on the market, lasting the better part of a decade when cared for properly. Only the finest slabs of high-quality granite meet the strict standards of certification required for Granite Certified by Kitchen Magic.